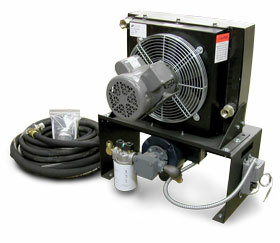 Avoid hot oil problems like nuisance shutdowns, leveling problem and oil odor by installing the MEI- BOL Oil Cooler. 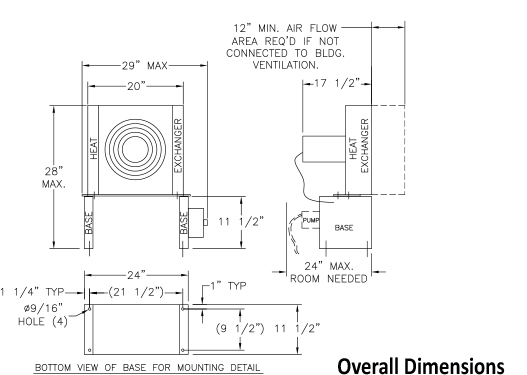 This Oil Cooler is designed to be mounted in a remote location* in order to connect to the duct/ventilation system of the building. When the oil temperature in the reservoir reaches a preset limit, it is circulated through the radiator. 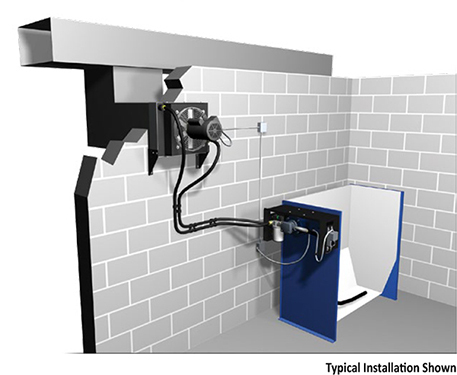 This process reduces the oil temperature by nearly 40°F, depending on site conditions. The oil is also filtered as it runs through the system, which results in enhanced performance and extended component life. The filter head has a sight gauge to indicate when the filter needs to be changed.